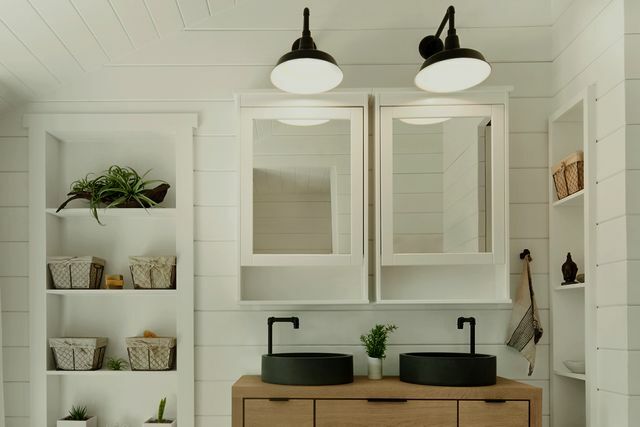 If you’re the glass-half-full type, you’d probably say that we’re lucky to live in a time where there’s no shortage of home design inspiration. 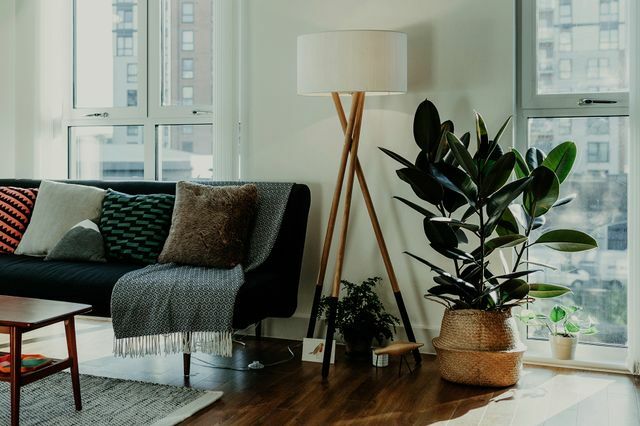 While if you’re the glass-half-empty type, you’d probably say that we’re cursed to constantly pine after everyone else’s artfully curated homes and compare them to our own. The good news, though? While all those beautiful, perfectly lit rooms that fill up your Instagram feed might seem out of reach, they actually all have a few things in common that you definitely can re-create on your own. We chatted with six interior experts who say that when it comes to small details that can give our rooms a photogenic boost, there’s nothing as important as lighting. Which is why we recommend starting off with the simplest of changes: Swapping out your bulbs for Soraa’s Radiant light bulbs. Unlike other LED options that make our spaces feel dull and sterile, Soraa’s bulbs are designed with full-spectrum technology to make every room in our homes look and feel vibrant. Oh, and did we mention they’re also dimmable without creating that dreaded buzz? See what other quick, easy expert-approved changes you can make to your home. 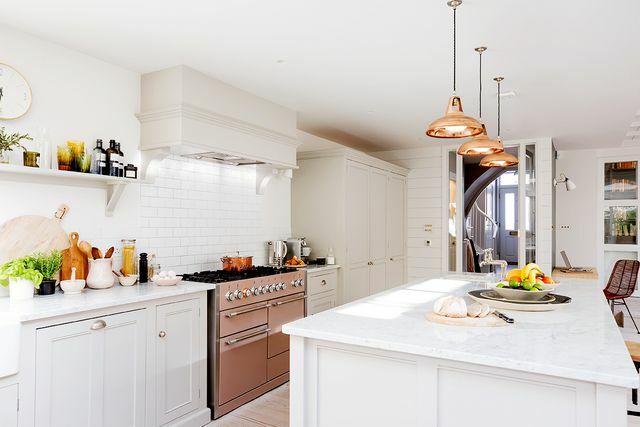 Now that your kitchen is bright and inviting, it’s time to dive into the details. 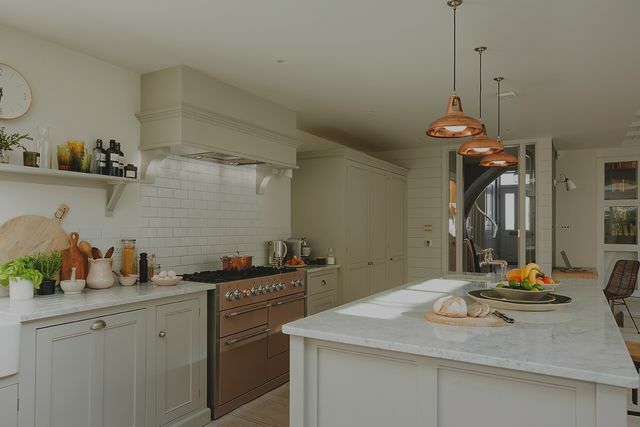 Since this can easily become the messiest space in your home, Vanessa Alexander suggests keeping food and gadgets ultra-tidy. “If everything has a spot on a shelf or drawer, it helps edit what we need. Clean countertops are always Instagramable,” she says. And for when we actually snap that pic? Jeffrey Phillip tells us a bubble bath is a must. “While we can’t live with a bath permanently drawn, we can indulge by creating the relaxing, Instagram-worthy atmosphere every so often.” Just don’t forget to dim the lights to set the mood. Since the living room is where we do most of our at-home socializing, why not decorate with items that are beautiful to look at and can act as conversation starters? Keren Richter loves plants, rugs, and artwork, as well as a rotating cast of art books. On the other hand, Bikoff focuses on the larger elements in the room. “Adding a bold or unexpected piece—such as a croissant-shaped sofa or a Lucite coffee table—is a nontraditional way to breathe life and beauty into a living room,” she says. Just don’t be surprised when photos of your space are all over Pinterest. 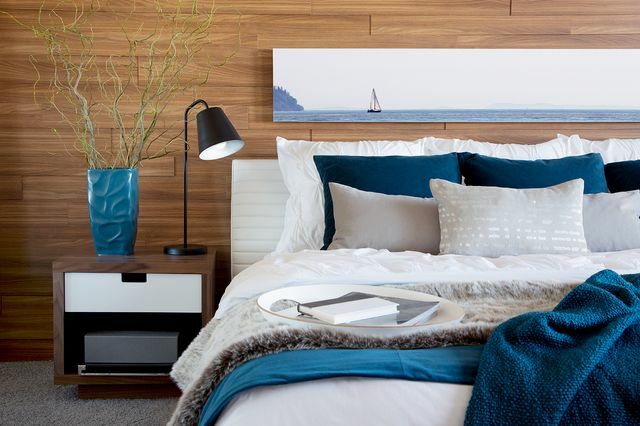 Bedroom décor goes far beyond selecting the perfect frame and duvet. “It’s all about texture—a mix of pillows, handmade quilts at the foot of the bed, and high-quality linens,” says Richter. Layers and fabric effortlessly elevate the space and make for a super-cozy movie night in. Bikoff agrees: “Introducing different materials like velvet and silk creates a soft, refined aesthetic while maintaining an air of glamour and maximalism.” As for additional décor, Jamie Davis is a proponent of flowers: “Think roses in a Mason jar or in an old Feu de Bois candle,” especially on your nightstand. Talk about a photo op.